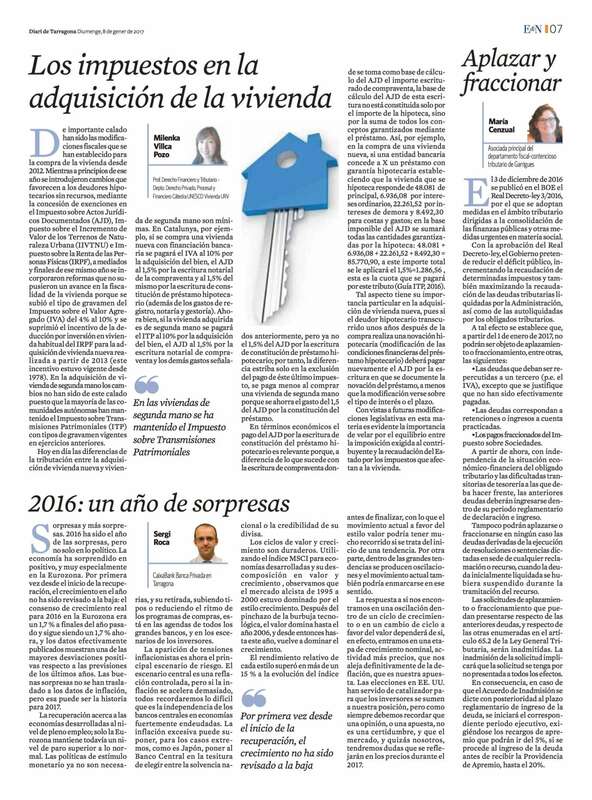 Adequate and affordable housing for all. 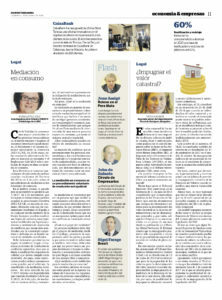 Periodically, the Chair collaborates with Canal Reus TV in current affairs of the home. 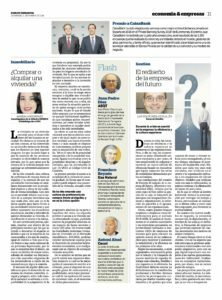 You can find interviews done so far at this link. 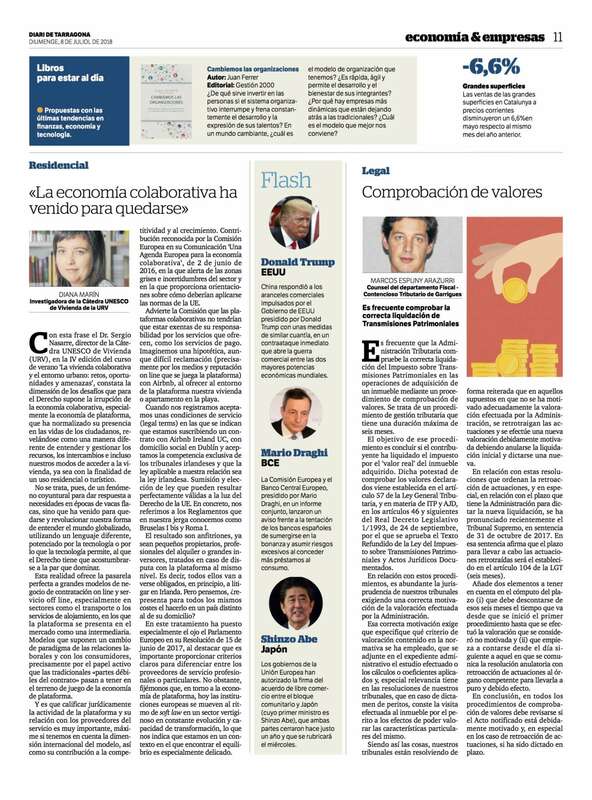 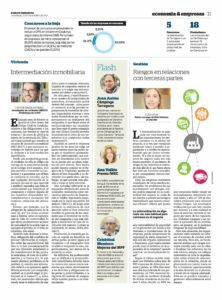 The Chair collaborates regularly with the Economy Section of the Diari de Tarragona, transferring its knowledge in a more accessible way. 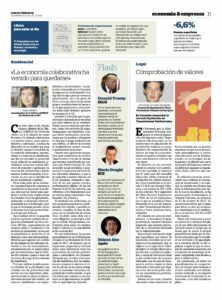 Here is the collection of articles published so far. 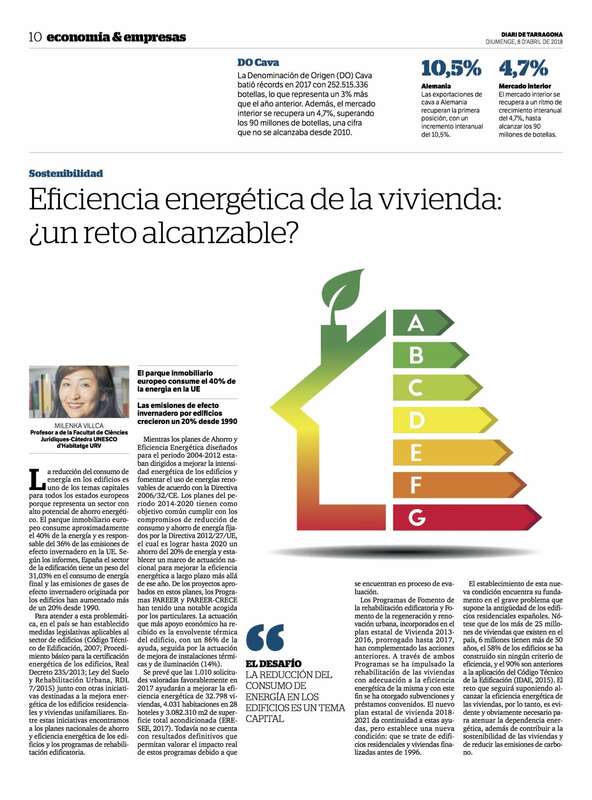 Eficiencia energética de la vivienda. 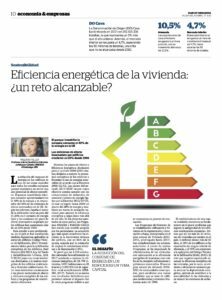 ¿Un reto inalcanzable? 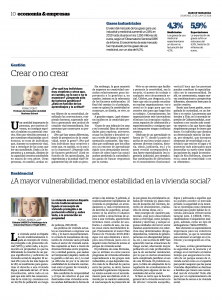 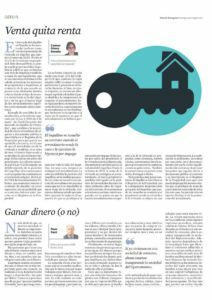 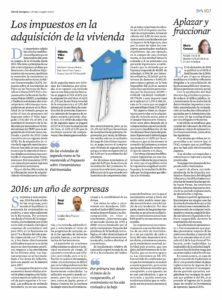 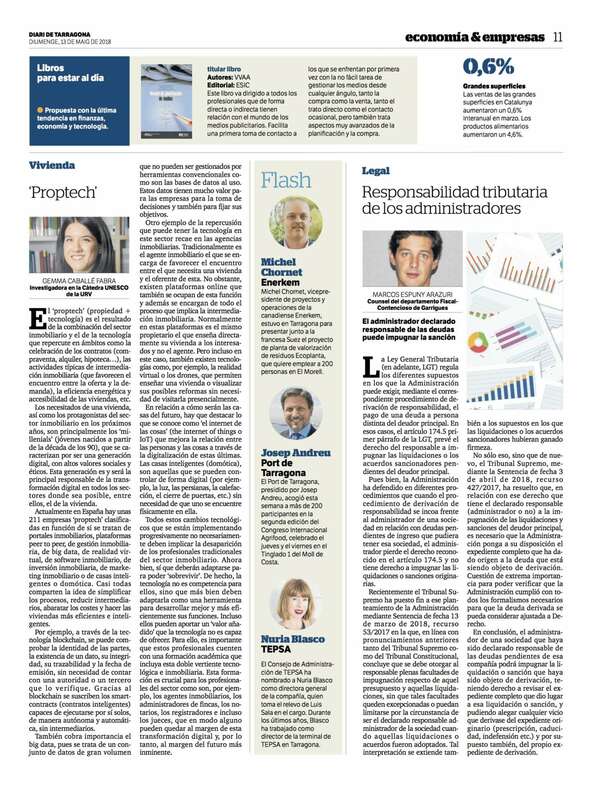 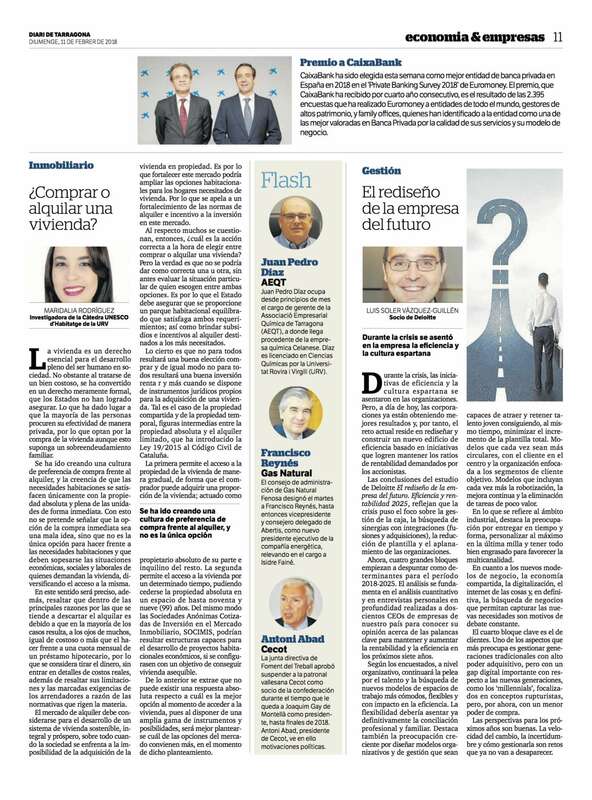 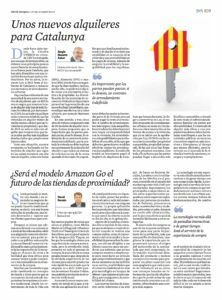 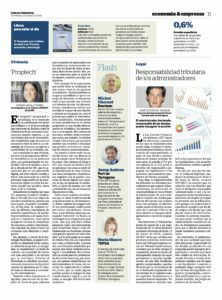 ¿A mayor vulnerabilidad, menor estabilidad en la vivienda social? 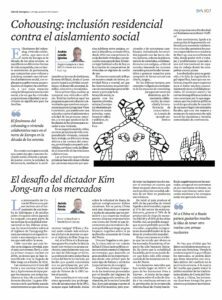 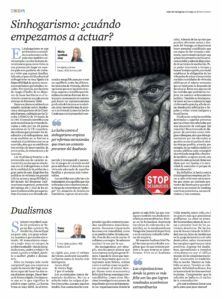 Sinhogarismo: ¿cuándo empezamos a actuar? 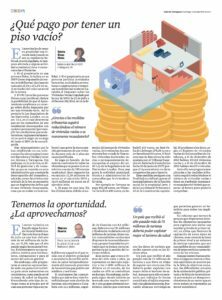 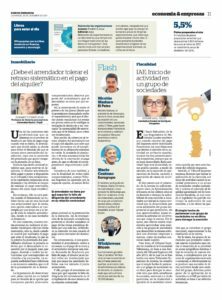 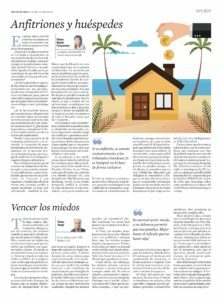 ¿Qué pago por tener un piso vacío? 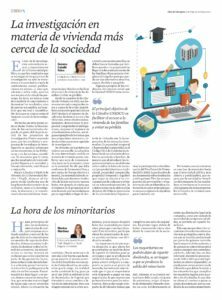 ¿Debe el arrendador tolerar el retraso sistemático en el pago del alquiler?